Special Events: Ben Stiller Adds his Hands & Footprints to Chinese Theatre! 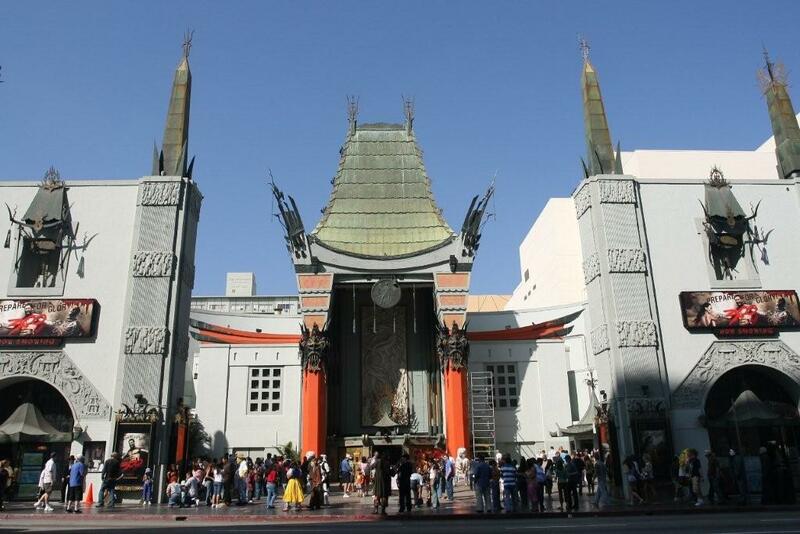 THE CHINESE THEATRE IS TO HOLLYWOOD WHAT THE GREAT WALL IS TO CHINA, A MUST SEE! (Hollywood, Calif., Nov. 5, 2013)—The most famous movie palace in the world, The TCL Chinese Theatre IMAX® (www.tclchinesetheatres.com), is set to honor actor-writer-director BEN STILLER, who stars in and directs the upcoming feature film, THE SECRET LIFE OF WALTER MITTY (www.waltermitty.com) which opens Dec. 25, 2013. The traditional handprint-footprint ceremony honoring Stiller takes place Tues., Dec. 3, at 11AM. THE SECRET LIFE OF WALTER MITTY is James Thurber’s classic story of a day-dreamer who escapes his anonymous life by disappearing into a world of fantasies filled with heroism, romance and action. When his job along with that of his co-worker (Kristen Wiig) are threatened, Walter takes action in the real world embarking on a global journey that turns into an adventure more extraordinary than anything he could have ever imagined. The Film Society of Lincoln Center in New York is about to devote an entire weekend to Ben Stiller’s work behind the camera. The Film Society will screen five Stiller-directed films from Dec. 6-8 in a program called Ben Stiller Directs. Stiller is currently in production on Noah Baumbach’s While We’re Young opposite Naomi Watts and Amanda Seyfried. He previously collaborated with Baumbach in 2010 and received rave reviews for his lead role in Greenberg, which also earned him an Independent Spirit Award nomination for Best Lead Actor. 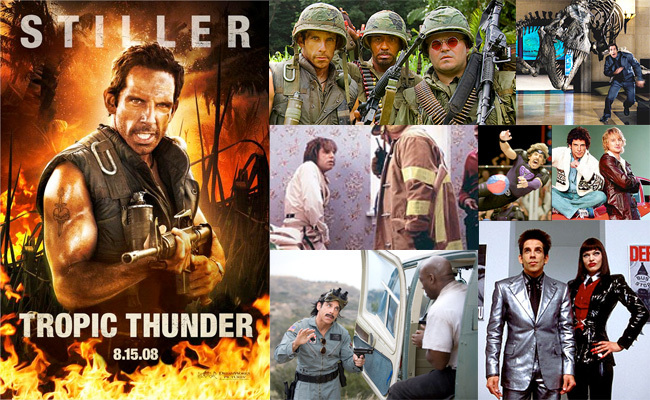 In 2008, Stiller starred in, co-wrote and directed Tropic Thunder under his Red Hour Films production banner. Starring Robert Downey, Jr., Jack Black and Tom Cruise, the film garnered several award nominations including an Academy Award®, BAFTA, SAG and Golden Globe® for Robert Downey Jr. as well as a Golden Globe® nomination for Tom Cruise. The film also won the Broadcast Film Critics Award and Hollywood Film Festival Award for Comedy of the Year. His other directing credits include Reality Bites, The Cable Guy, and Zoolander, which he co-wrote and starred in. As a writer, Stiller won an Emmy Award® for the short-lived sketch comedy series The Ben Stiller Show, which he also directed and produced. Stiller’s acting credits include: Permanent Midnight, Your Friends & Neighbors, Flirting with Disaster, Empire of the Sun, There’s Something About Mary, The Royal Tenenbaums, Night at the Museum and Night at the Museum: Battle of the Smithsonian; Tower Heist; Meet the Parents, Meet the Fockers and Little Fockers; and Dodgeball: A True Underdog Story, a Red Hour production.